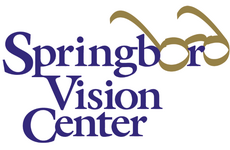 Already a Springboro Vision Center patient? Re-ordering your contacts is easy! Simply fill out the form below, and we will contact you to confirm your order and process payment securely.